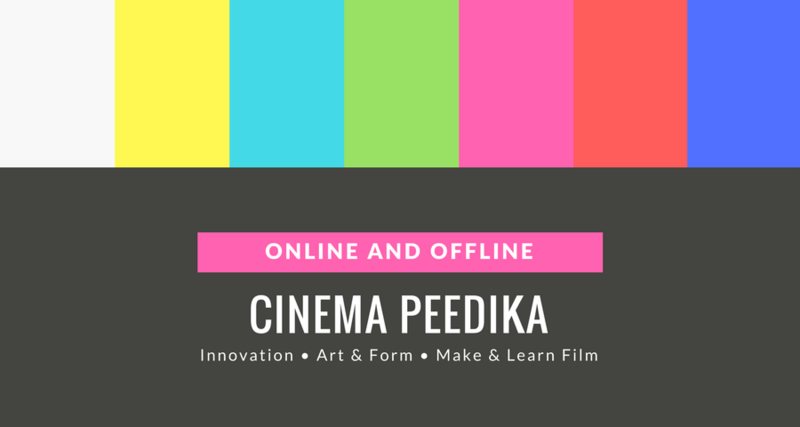 Cinema Peedika is part of In Depth Communication which aims to disseminate film culture in society. We focus on filmmaking, film appreciation, film education and critics. Cinema Peedika is not indulge in any kind of film promotion or marketing. Welcome to the true hub cinema. Cinema Peedika is live now! Cinema Peedika is live now.